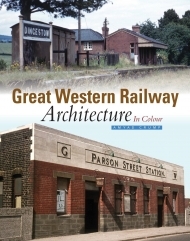 The architecture of the Great Western Railway is an example of non-standard as much as standard designs. 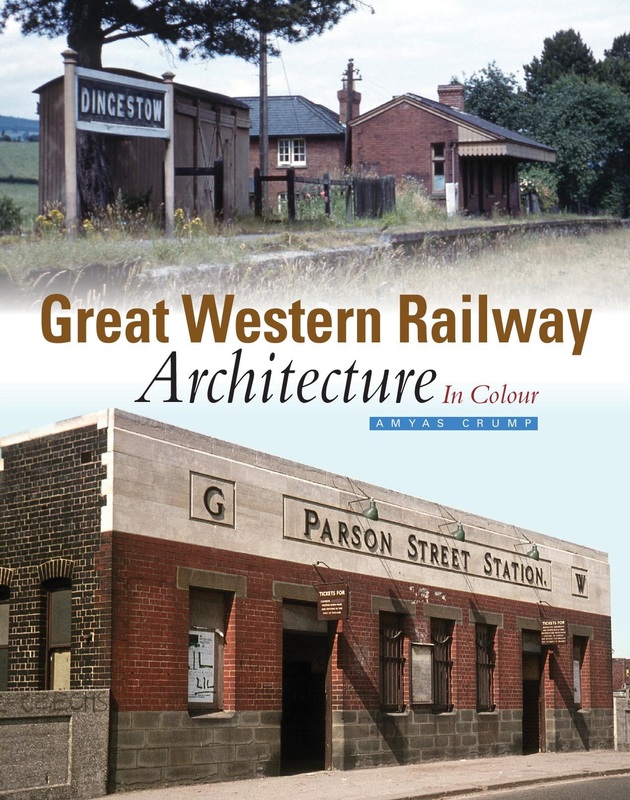 From the towering gothic majesty of Paddington and Bristol Temple Meads to the almost anonymous wayside halt, the story of its development is told here and now for the first time in colour. 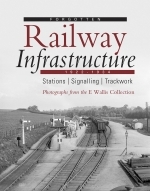 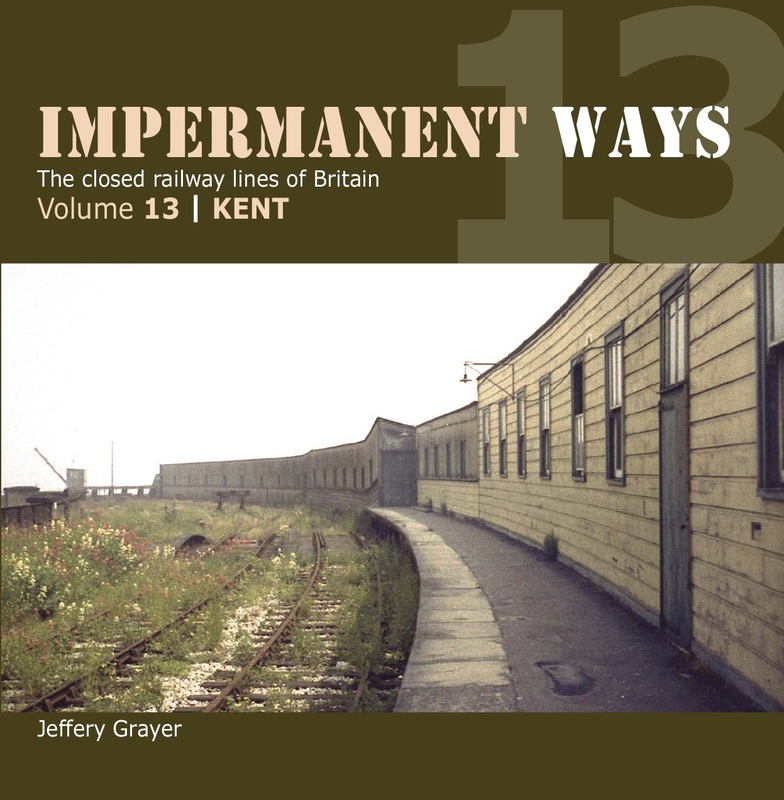 Although impossible to feature every change that occurred in 100+ years, author Amyas Crump has taken a representative selections of stations, goods shed, signal boxes and other fixed structures to provide a unique insight into the developments and changes that occurred, some caused by varying transport needs and others as finance and fashion altered. 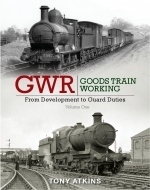 A must for the bookshelf of every GWR man as well as students of railway history generally.